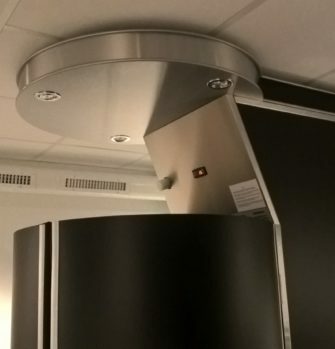 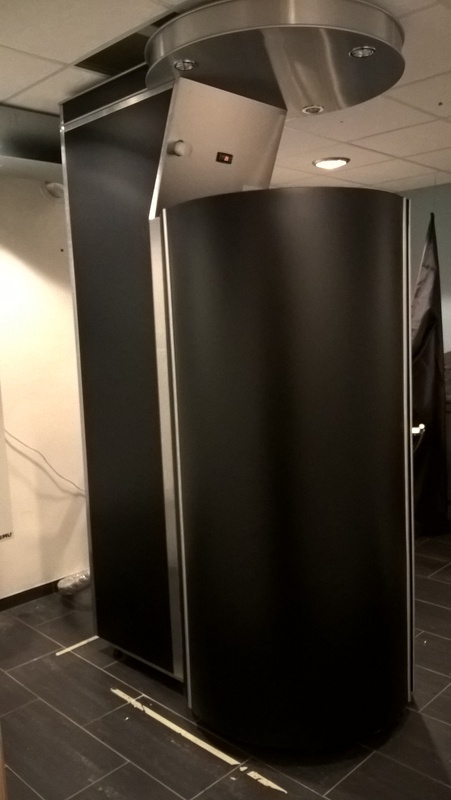 At the beginning of 2018, Juka cryosauna was delivered and installed in a wellness center in Göteborg, Sweden. 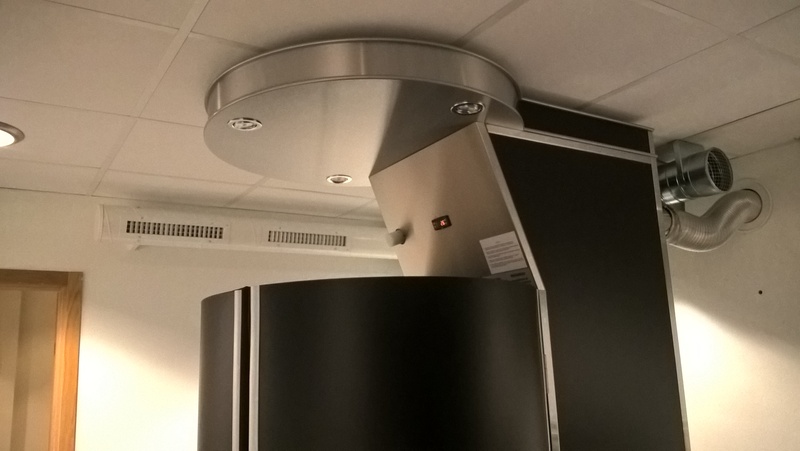 Noteworthy is the distinctive design of this device- the outer surface consists of panels in a stylish matte black colour, with a black interior finish. 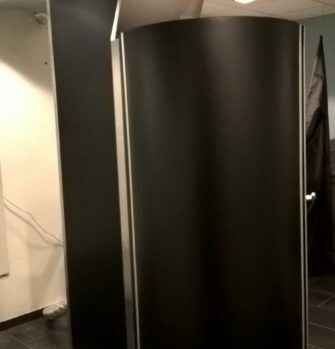 Cryosauna in Göteborg enjoys great interest and recognition, as evidenced by the fact that it hit the first pages of the local newspaper, as an example of an innovative solution in the field of alternative medicine and wellness.